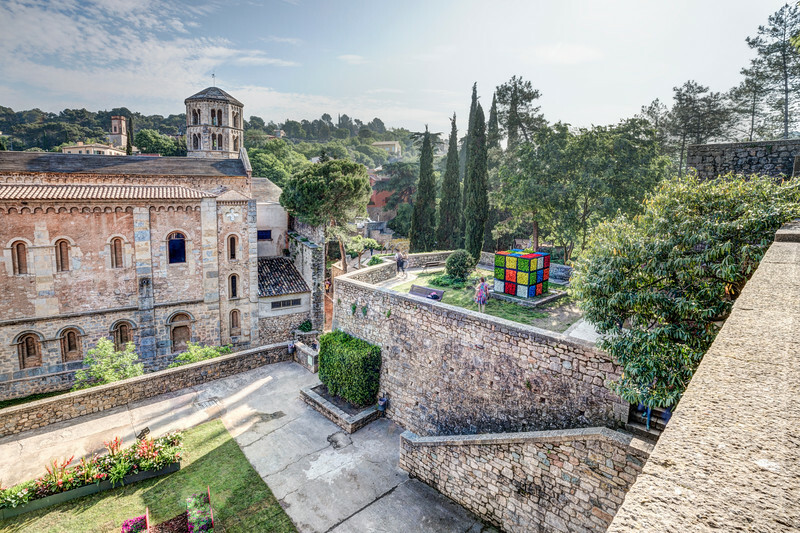 Yesterday started a new edition of the “Temps de Flors”, an amazing flower festival that transforms the center of Girona. In this photo I wanted to show this huge Rubik’s cube made with flowers. Is not the biggest or the most sumptuous of the displays but it takes my memories back in time, when I was a little boy, and I could not stop playing with one of those!